Arrow Video have unveiled their line-up of releases for November. You’ll think Christmas has come early this November with a raft of cult-tastic titles coming to Blu-ray, DVD and Dual Format courtesy of Arrow Video. The month kicks off with The Initiation on Dual Format Blu-ray and DVD, one of the best of the college-based slasher movies of the 1980s. One of the later entries into the genre, it had horror fans hooked with its tense stalk ‘n’ slash scenes and it’s surprising twist of an ending. The horror continues with the Dual Format release of Howling II: Your Sister is a Werewolf, the campy follow-up to Joe Dante’s The Howling. Starring the legendary Christopher Lee, this is a barmy joy of a horror film that throws everything from werewolf orgies to killer dwarves into the mix! 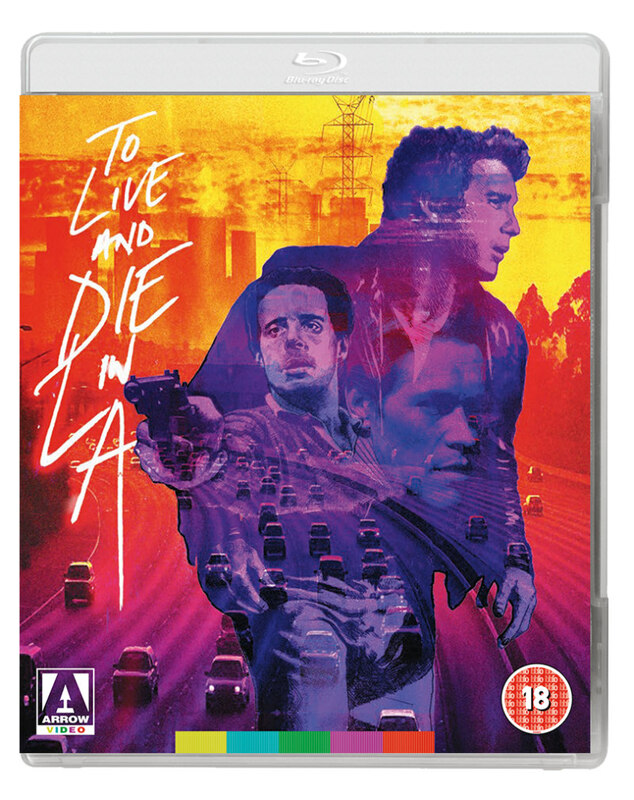 Heading into thriller territory, November also sees the Dual Format release of William Friedkin’s seminal '80s crime opus To Live and Die in L.A.. 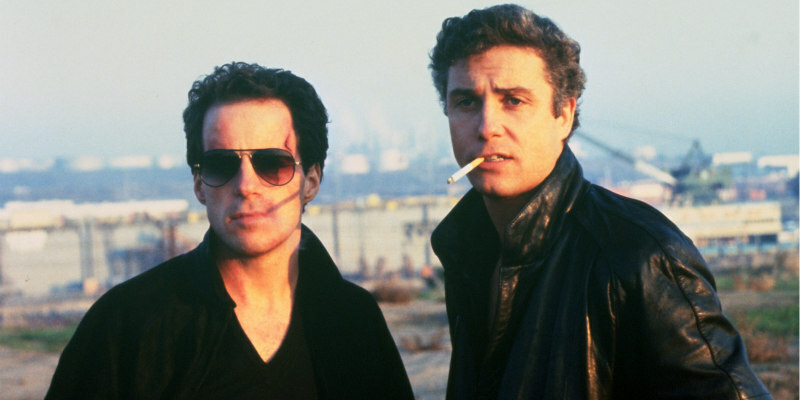 Starring William Petersen as well as Willem Dafoe at his villainous best, this is one of the most stylish thrillers of the decade. 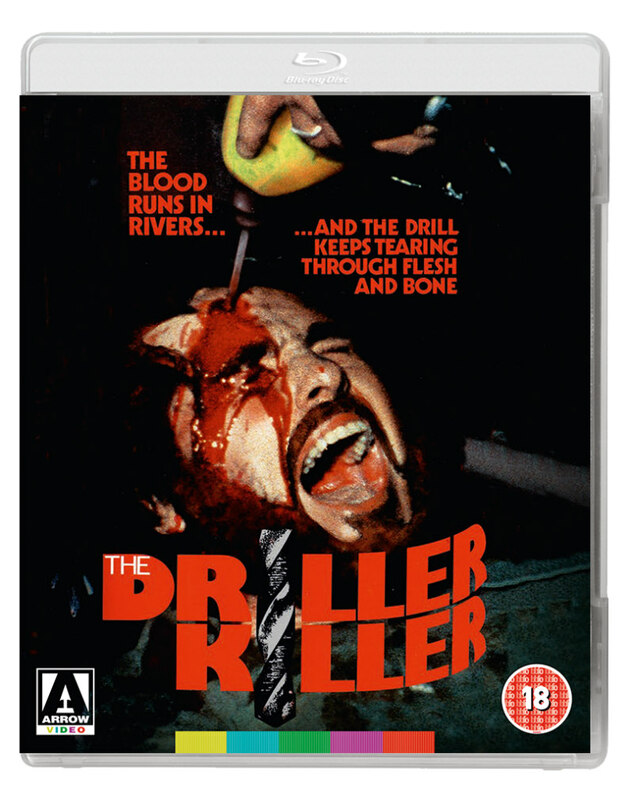 Last but by no means least comes Arrow Video’s landmark release of The Driller Killer as a Limited Edition Dual Format SteelBook. One of the most infamous of the video nasties, Abel Ferrara’s psychological horror masterpiece is presented fully uncut and comes with several new, exclusive special features. One of the most notorious of the ‘video nasties’, Abel Ferrara’s exploitation-art-house crossover was judged almost entirely on its video artwork with the film itself left out of the equation. Now it gets the release it deserves with a stunning Limited Edition SteelBook from Arrow Video with the film fully uncut and in all its unnerving, stylish glory. One of the most infamous ‘video nasties’, in part thanks to its drill-in-head sleeve, The Driller Killer has lost none of its power to unnerve and is presented here fully uncut. Never before has a film been so misunderstood! The exploitative title and video artwork gave the impression of a gore-filled splatter flick but the reality is a much more creeping, stylish psychological thriller examining a man pushed right to the edge and over into violence. Yes, there is gore but not, perhaps, in the way you were expecting. Abel Ferrara directed himself as Reno, a man who becomes obsessed with the idea of killing people with the titular power tool and eventually carries out his fantasies to unleash his rage. Shocking and unnerving, his rampage is still as difficult to watch as ever and is shown here in its entirety. It makes for uncomfortable viewing but is fascinating as the feature film debut of a director who would go on to become one of America’s most interesting auteurs.